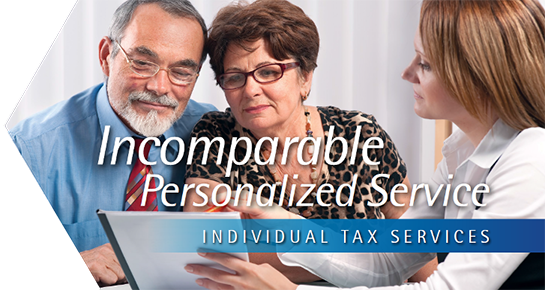 For years, Taylor & Morgan, CPA, PC has been providing quality, personalized financial guidance to local individuals and businesses. 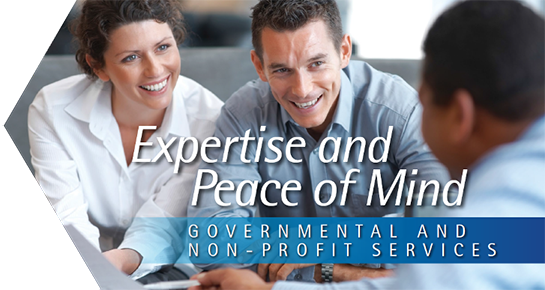 Our expertise ranges from basic tax management and accounting services to more in-depth services such as audits, financial statements, and financial planning. 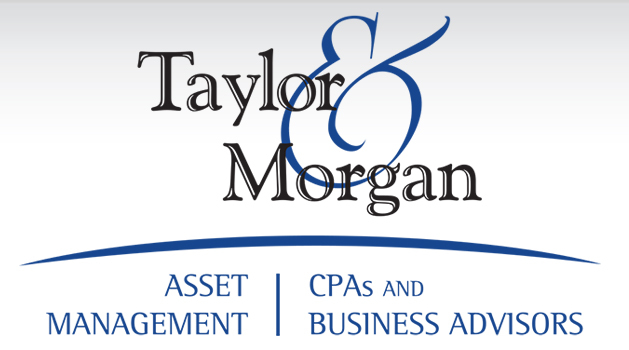 Taylor & Morgan, CPA, PC is one of the leading firms in and throughout the area. By combining our expertise, experience and the team mentality of our staff, we assure that every client receives the close analysis and attention they deserve. Our dedication to high standards, hiring of seasoned tax professionals, and work ethic is the reason our client base returns year after year. Our mission is to help clients maintain financial viability in the present, while taking a proactive approach to achieve future goals. This requires open communication to reach an understanding of our clients' needs through research and sound analysis. Taylor & Morgan, CPA, PC is dedicated to meeting these goals with high standards of excellence and professionalism. We have been a staple of the area's business community for years, and pride ourselves on the level of esteem we have earned. 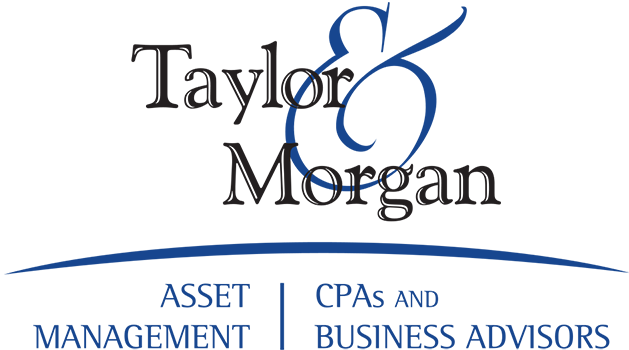 Our dedication to hard work has earned the respect of the business and financial community in and around the area. We believe this to be a direct derivative of our talent and responsiveness to our client base. 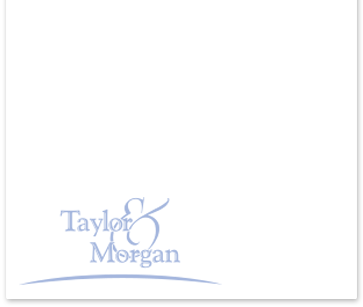 Whether you are a current or prospective client, rest assured that individuals and businesses who choose Taylor & Morgan, CPA, PC receive competent and timely advice. Tom is the managing partner and responsible for the audit, tax and advisory groups. 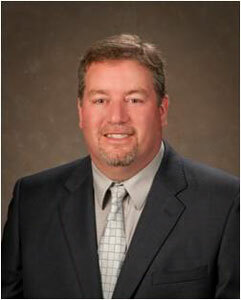 Tom founded Taylor & Morgan in 1982 with the goal of servicing clients predominately in southeastern Michigan. 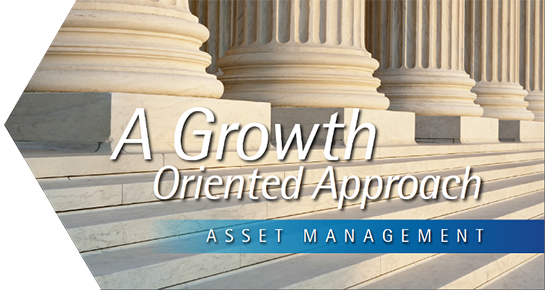 The firm has grown and now services clients across the United States. Prior to founding Taylor & Morgan, Tom was a senior auditor for the Big Six accounting firm Ernst & Young (previously Ernst & Ernst). At Ernst & Young, he functioned as a municipal accounting expert. After leaving Ernst & Young, Tom joined Grand Blanc Schools as its Business Manager. Tom is the senior partner responsible for the public sector audit engagements performed by the firm. A graduate of the University of Michigan - Flint, Tom was honored by the school's business club as "Alumnus of the Year." He currently serves on the university's Citizens Advisory Committee, as well as the Board of Directors for a number of other privately held corporations. Tom is a member of the AICPA and MACPA. 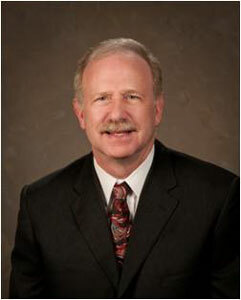 Bill joined the firm in 1985 and became a partner in 1988. A graduate of the University of Michigan - Flint, he oversees many of the public school audit engagements performed by the firm. He is also responsible for most of the firm's other governmental and non-profit audits. Bill currently serves as a member of the Michigan Department of Education's Audit Referent Group, an association of CPAs and MDE officials who assist the department in drafting the school district audit manual and audit alerts. Bill's interest in educational issues is augmented by his role as co-founder and treasurer of the Clio Area Educational Foundation, a nonprofit organization that supports the Clio Area Schools. He is currently a trustee of the Clio Community Fund, a high school coach, and is a member of the AICPA and MACPA. 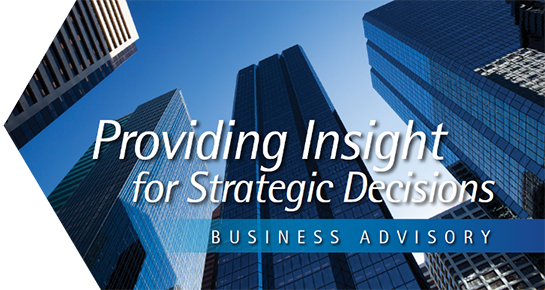 Rob leads the firm's business advisory and financial services groups. His responsibilities include providing transactional support to companies and managing investments through Taylor & Morgan Asset Management. Rob is a licensed attorney and CPA who also holds his series 7 and 66 licenses. He has extensive experience analyzing companies' financial positions for a restructuring plan, valuation, acquisition or investment. Prior to joining Taylor & Morgan, Rob worked in the turnaround and litigation support groups at O'Keefe and Associates. He also worked at KPMG, where he primarily dealt with tax issues surrounding mergers and acquisitions. While in that role, he specialized in the taxation of mergers, acquisitions, asset sales, stock sales and restructurings from both the Federal and state tax perspective. Rob is a Certified Valuation Analyst (CVA), Certified in Financial Forensics (CFF) and a Certified Turnaround Professional Designated (CTP-D). 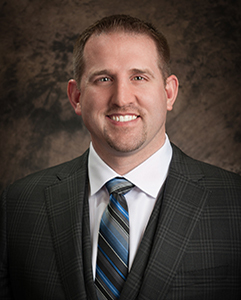 He earned his Juris Doctor degree with a concentration in Corporate and Tax Law from Michigan State University College of Law and a Bachelor of Arts in Accounting and Economics from Alma College.